Globally, we are living through a fundamental transformation in the way we work. The pace of change is accelerating. With the impact of technology and automation replacing human tasks and jobs, and the changing skills that organisations are looking for in their people. These significant changes raise enormous organisation, talent and HR challenges – at a time when organisational leaders are already wrestling with unprecedented risks, disruption, and political and societal upheaval. The labour force looks very different now to the last time many of us were in the market looking for our next role – the gig economy, for one, is now ‘a thing’; part-time work is far more common as are contracting and multiple job holding. Consider avenues to upgrade, refresh or extend skills through formal training or volunteering. In Australia, we’re witnessing significant generational transition in the workforce, as Baby Boomers who make up a quarter of today’s workforce and hold many of the leadership roles, are reaching retirement age. At the other end of the spectrum, Generation Z, the most materially endowed, technologically literate, formally educated, globally connected generation to ever grace the planet enter the workforce. 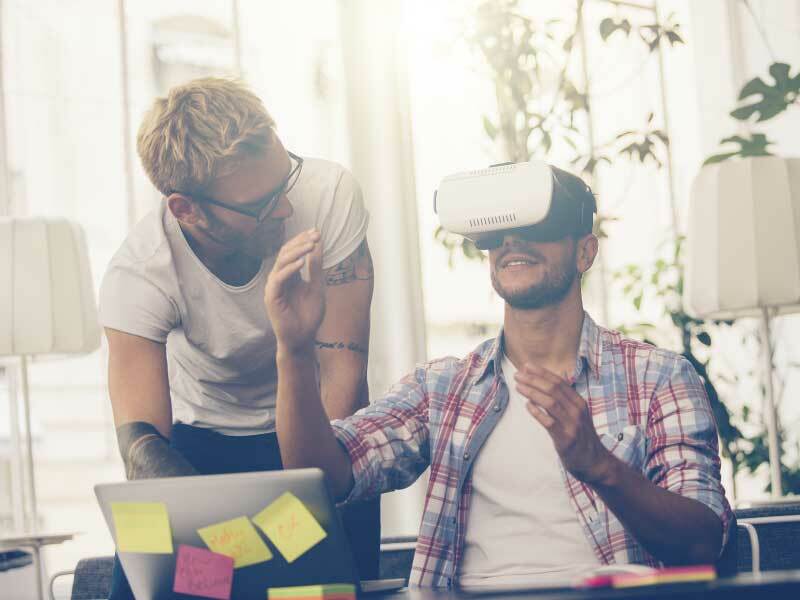 Millennials bring new approaches to work, problem solving, innovation and collaboration. They have been born into an era of unprecedented change – this will be reflected in their approach to their careers. Today’s annual turnover rate is 15% per annum which equates to people staying in their roles for approximately 3 years 4 months. Projected over the lifetime of a school leaver today it is estimated they will have 17 jobs across 5 careers in their lifetime. Fostering motivated and engaged employees, growing productivity, and retaining talent through immense change means tapping into their sense of purpose. Employees need to feel they are involved in something for the greater good. They need to be challenged and have an element of autonomy, with the power to make decisions. If people have the right tools and are empowered, they will make the right decisions for the organisation, and in turn leaders who understand this will thrive in the new environment.